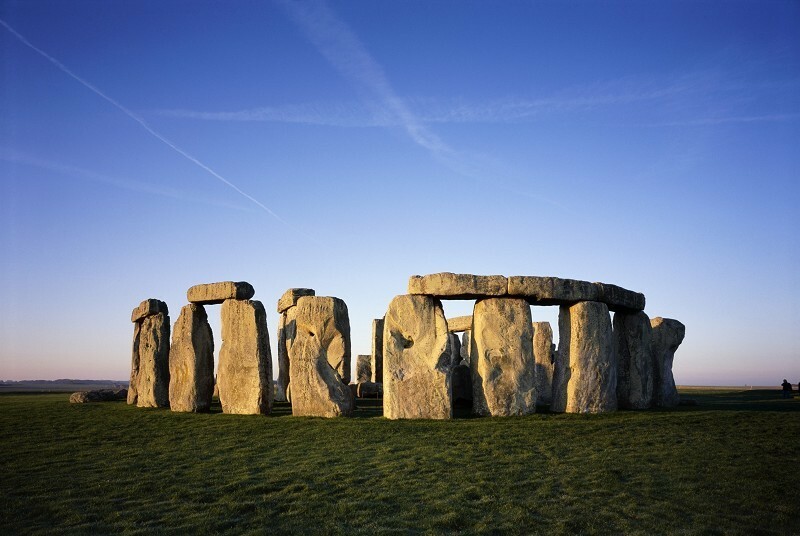 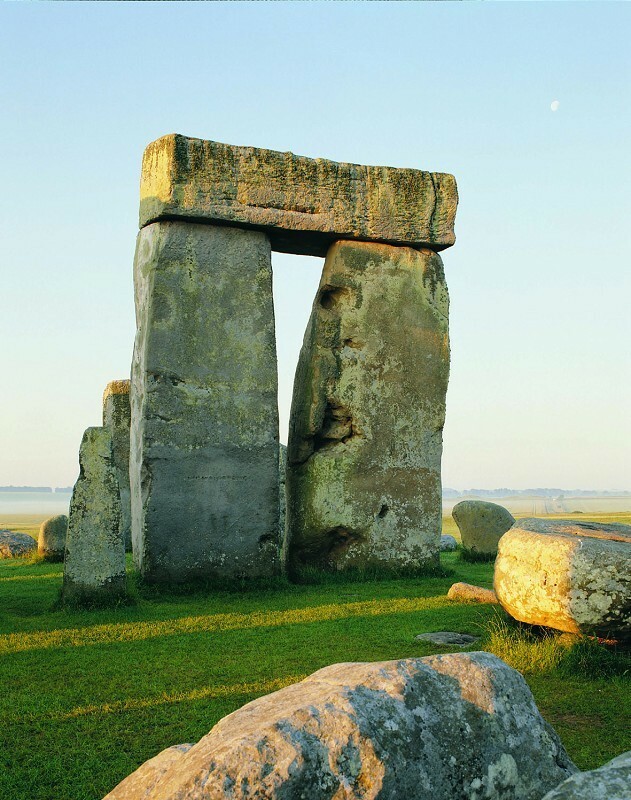 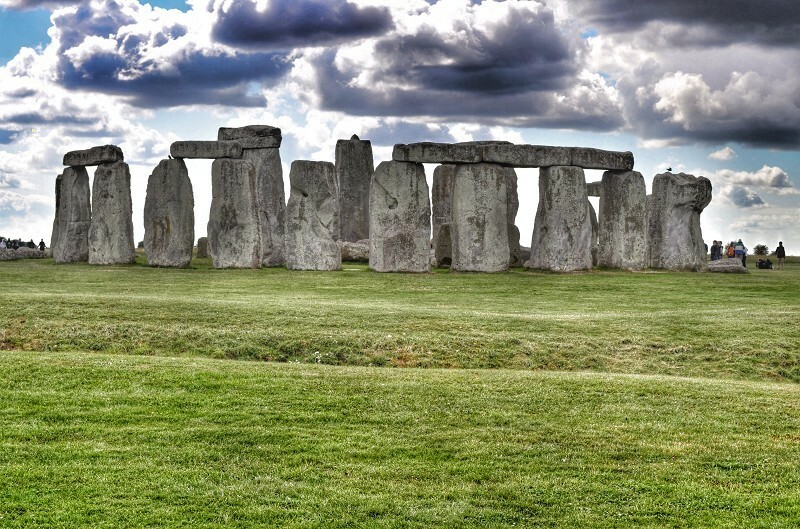 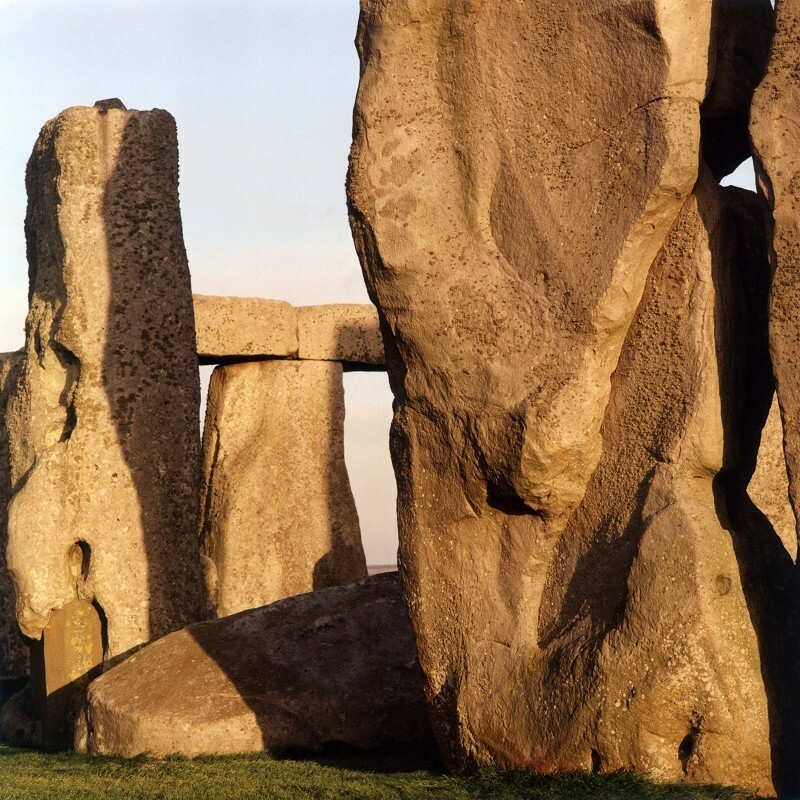 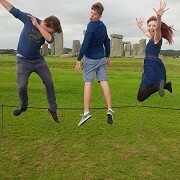 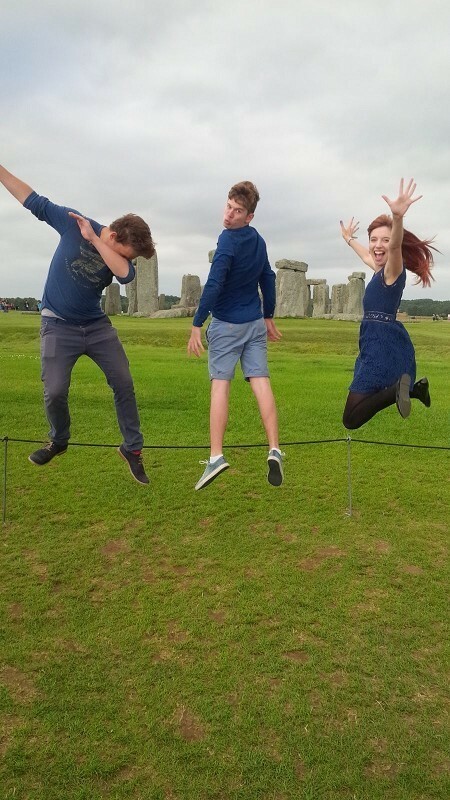 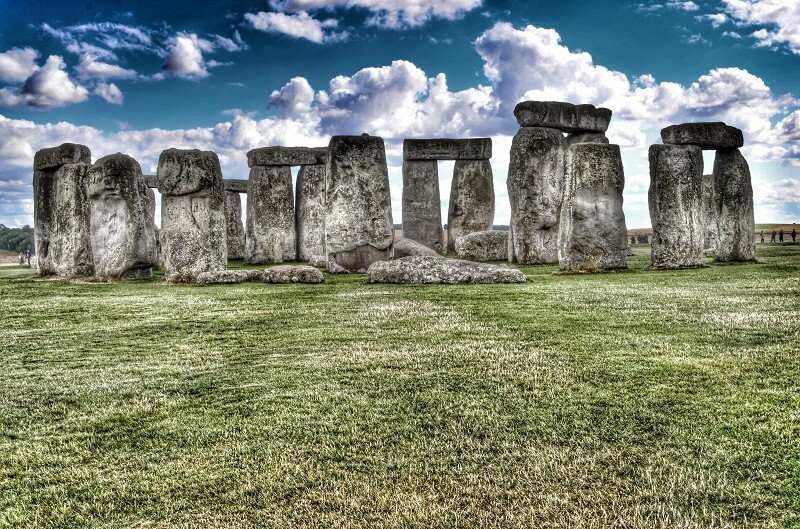 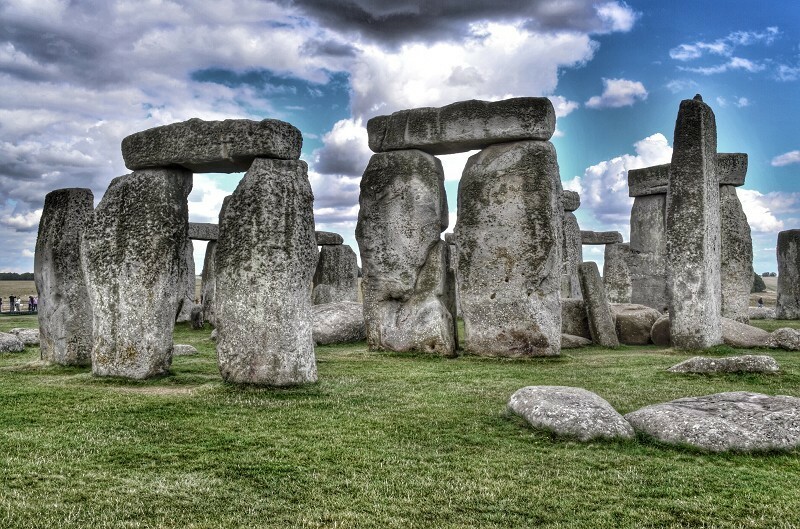 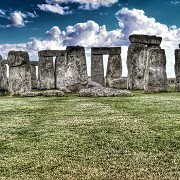 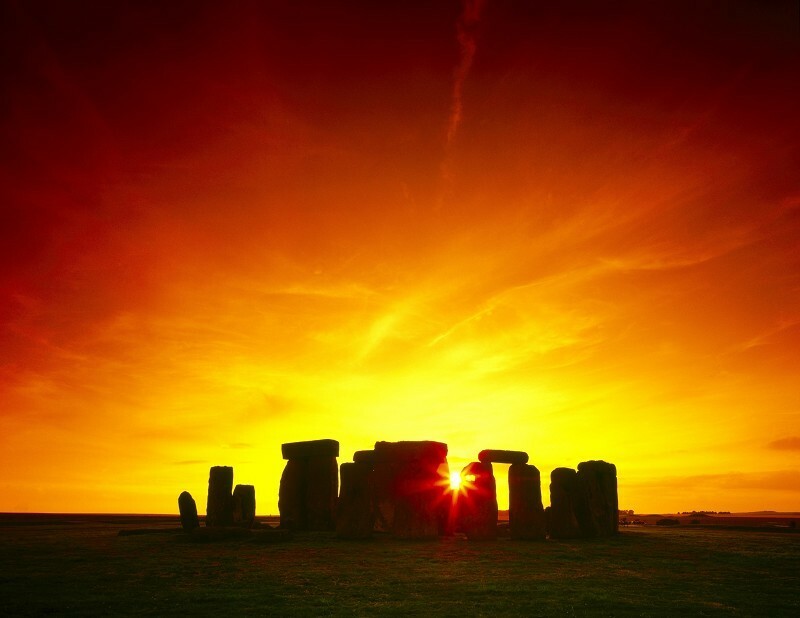 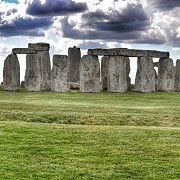 Stonehenge is a stone circle thought to have been built in 3100BC and is surrounded by a ceremonial landscape comprising of more than 300 burial mounds and major prehistoric monuments. 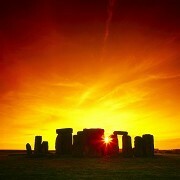 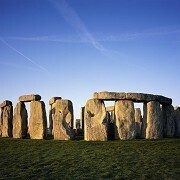 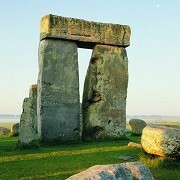 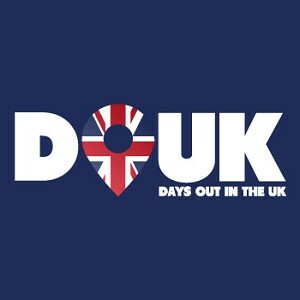 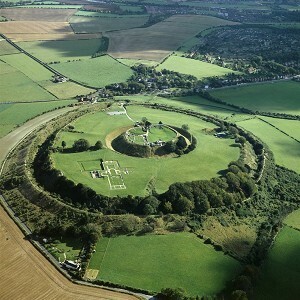 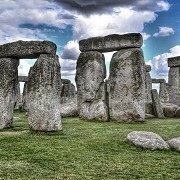 Note: English Heritage members can visit attraction for free. 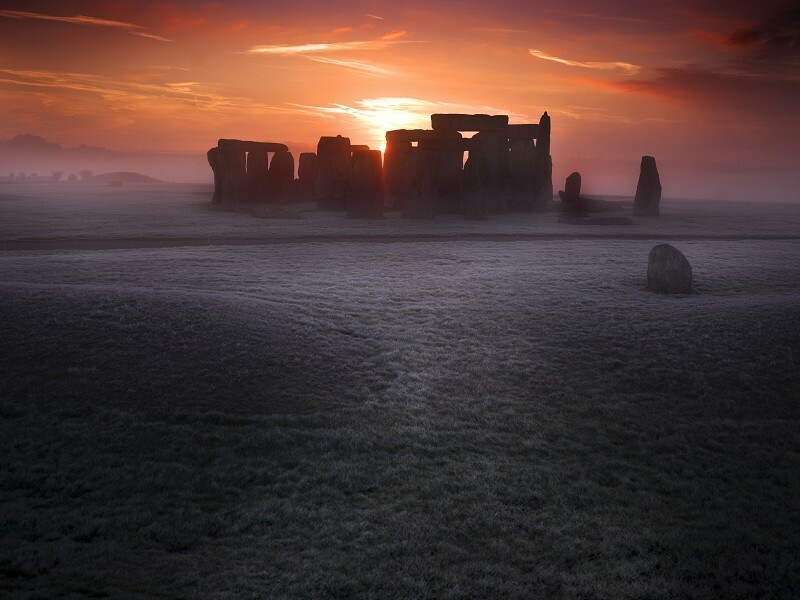 Opening Times: Please check website for up-to-date opening times.